Over 125 million people have psoriasis worldwide. 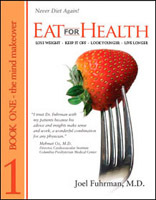 There is major medical research which shows how diet and nutrition can reverse chronic conditions. 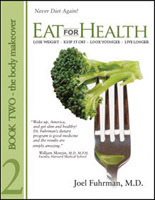 Our doctor-supervised diets will follow the same vegan guidelines as in these books!